I recently formatted my machine to try to solve a few issues but instead I gained a new issue of green flickering when streaming to my second PC over a El Gato HD60s. This never happened before, but I finally solved it. 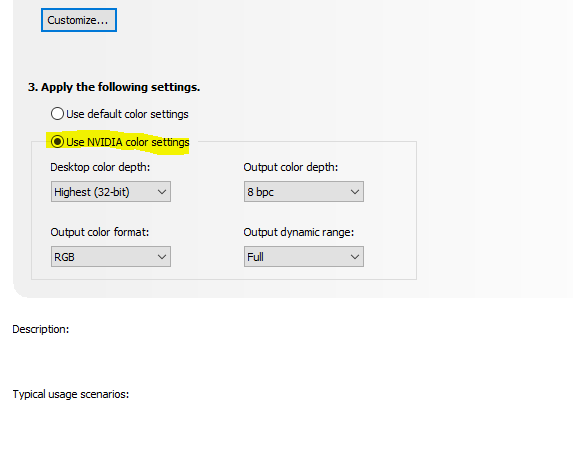 If you happen to have this issue (Video above), make sure to set your NVIDIA Color settings instead of using the Default.